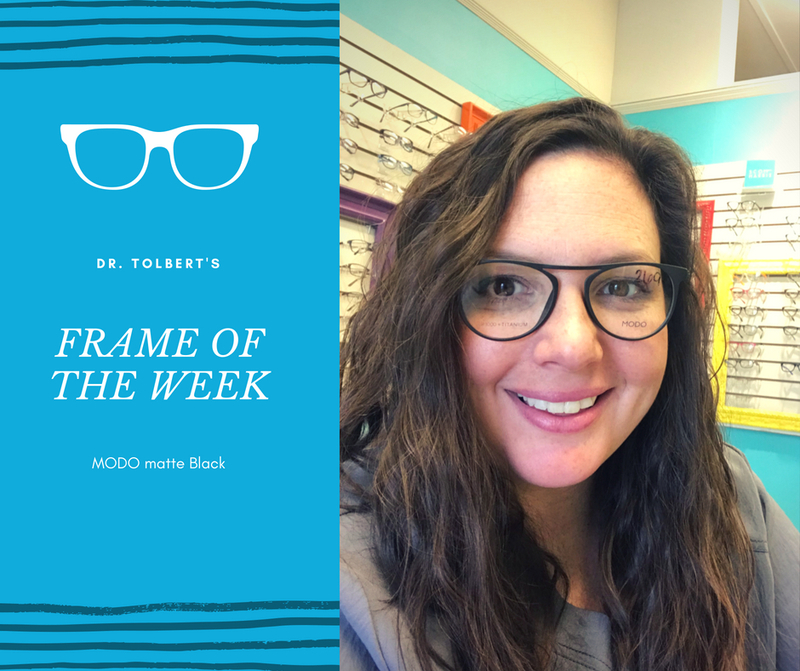 Dr. Tolbert's Frame of the Week is this paper thin MODO Frame in matte black. These frames are great for everyday wear, or for sunglasses. We will have this frame at our June 21st Trunk Show so stop by a for a chance to win it!